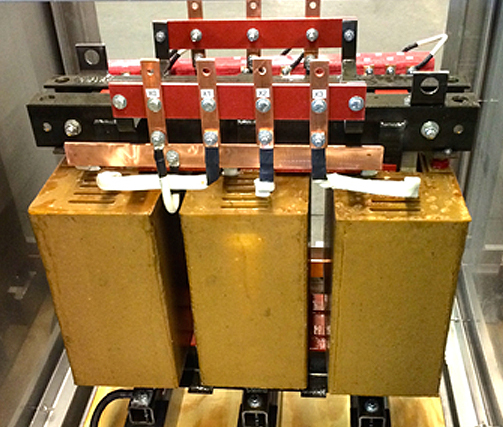 The EpoxyBlock® transformers we offer at AFP Transformers provide several advantages to traditional dry type transformers. Instead of using vacuum pressure impregnation to apply resin to all the transformer coils, both the primary and secondary coils are directly cast in a mold under a vacuum. As a result, the coils are completely embedded in an epoxy material. This protects coils from contaminates and holds the windings in place during power surges. This makes them a good choice for difficult environments such as chemical plants, oil refineries, water treatment, and mine duty applications. The tough epoxy material is essentially maintenance free and since EpoxyBlock® is still considered a dry type transformer, there are no hazardous liquids to pose a safety or environmental risk. Since they do not contain hazardous materials, EpoxyBlock® transformers do not require transformer vaults or a liquid containment area that limit placement options and significantly add to the cost of liquid filled transformers. 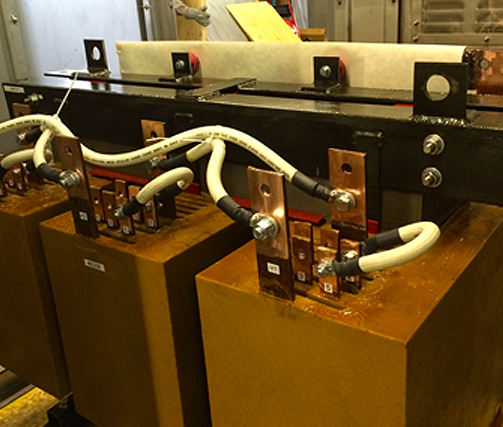 We manufacture a wide range of EpoxyBlock® transformers from 600V to 5 kV voltage classes. 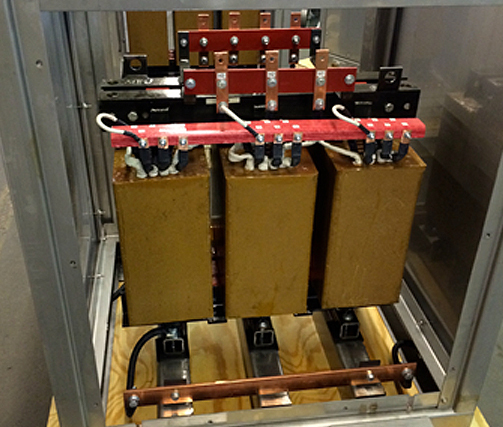 Some of the most common applications for EpoxyBlock® transformers include control power transformers, pad-mount distribution transformers, and neutral grounding transformers used in utility and cubicle applications. For additional information about our line of standard and custom EpoxyBlock® transformers, see the table below, or Contact Us directly.